As people increasingly leverage technology to mediate their lives, from music to news, dating prospects to social feeds, artificial intelligence is quickly becoming the backbone for our future experiences and decision-making. Will this improve our lives or will we soon live in a homogenized world, where chance, error, diversity and serendipity are overridden by algorithms? 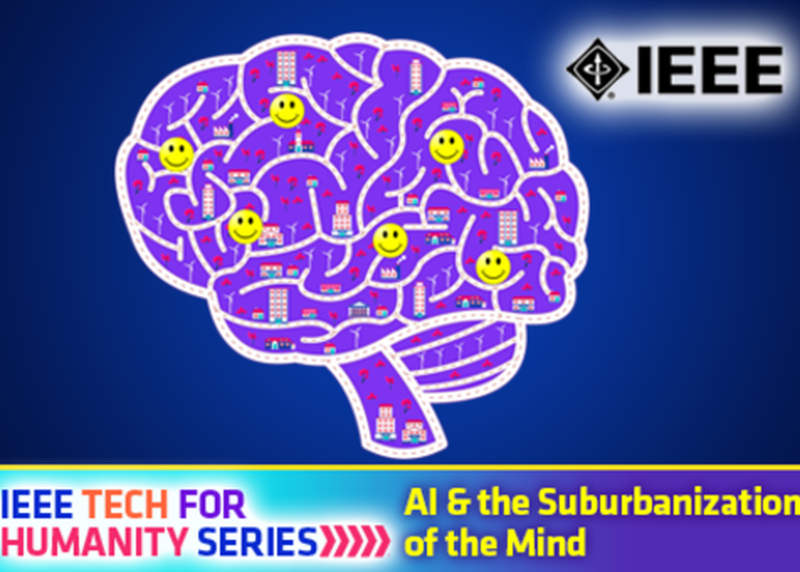 We’ll leverage real-life scenarios and examples from Facebook, Pandora and StarCraft to discuss ways developers are addressing these concerns, and discuss how (and if) we can help humanity avoid the "suburbanization of the mind." Part of the IEEE Tech for Humanity Series.